You've got 3 months to save up. 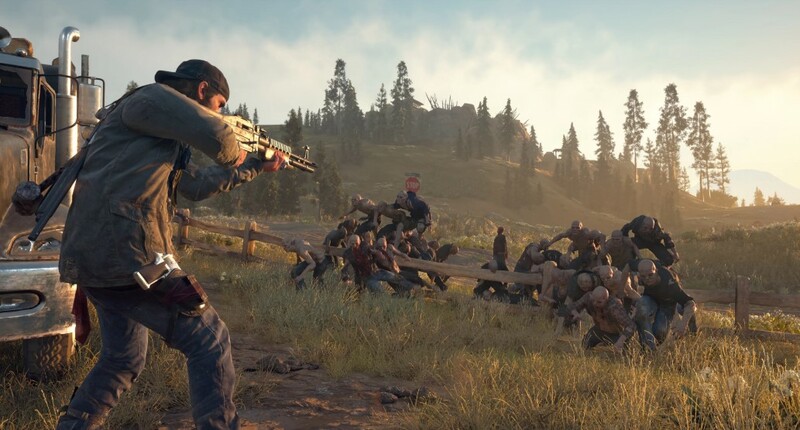 Days Gone, the next big PS4 exclusive lined up for 2019, has been given an official release date as Sony Interactive Entertainment Hong Kong Limited Singapore Branch announced that the game will be released on April 26, 2019 along with a standard and collector’s edition! Check out what you’ll be getting below. We’ve played the game during Tokyo Game Show 2018 and we’d have to say that the game experience has drastically improved from when we first saw it in E3. I’m excited and will definitely be picking up the Collector’s edition when this comes out! Previous articlePowerful Selfies open Honor’s 2019 with the Honor 10 lite!